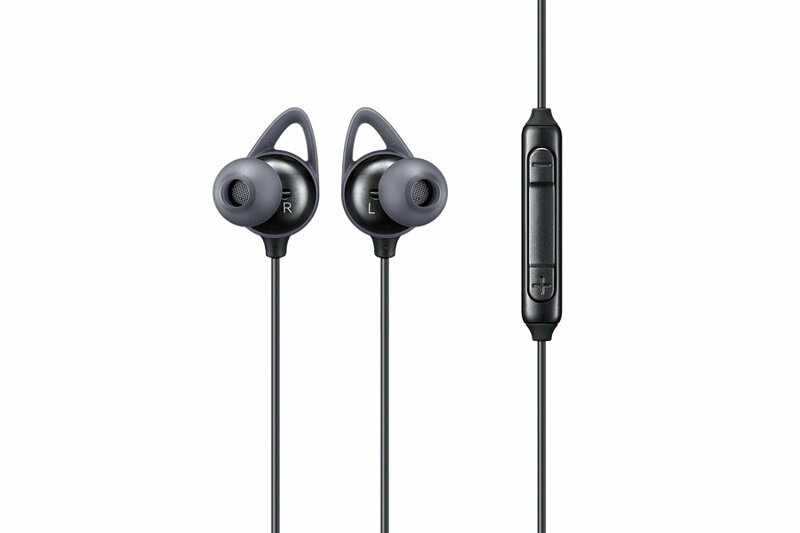 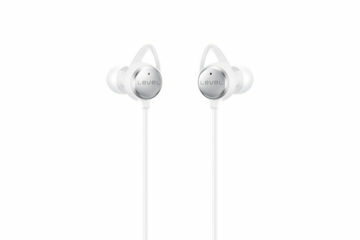 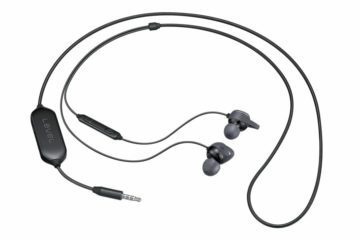 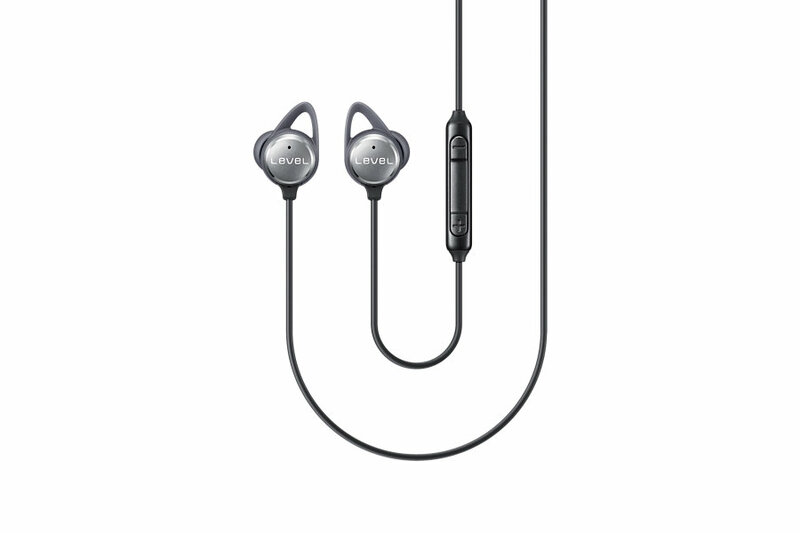 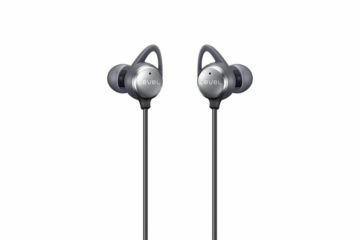 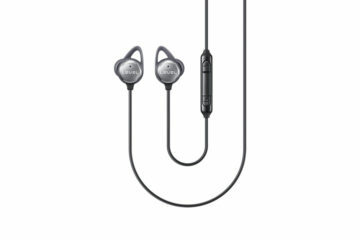 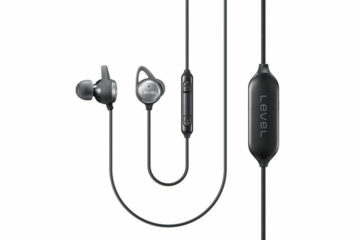 Along with its Level Active Bluetooth earphones, Samsung has also listed its latest active noise cancelling earphones on its official website. 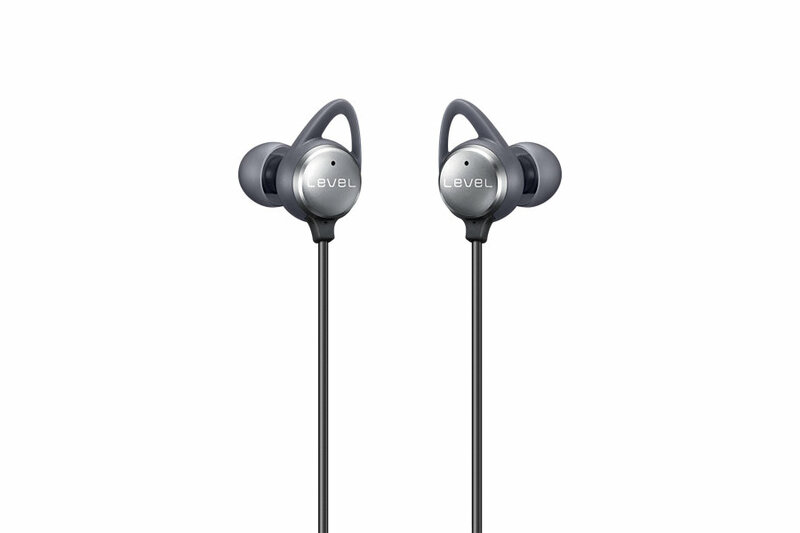 Dubbed Level In ANC, the active noise cancelling earphones are claimed to reduce ambient noise by up to 20db for an immersive music listening experience. 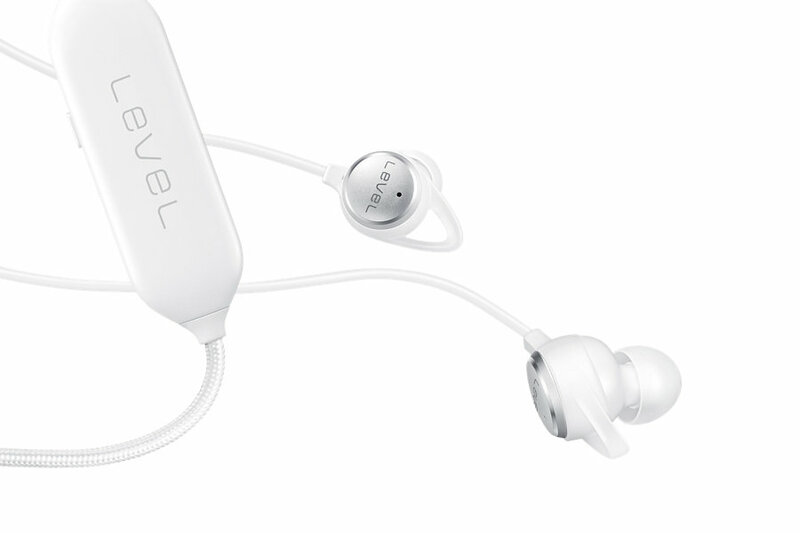 Apart from noise cancellation, there’s one more interesting feature in the Level In ANC. 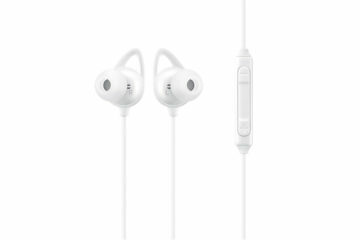 It comes with something called the ‘Talk-In Mode’ that allows users to hear outside sound so that they can know when a person calls their name. 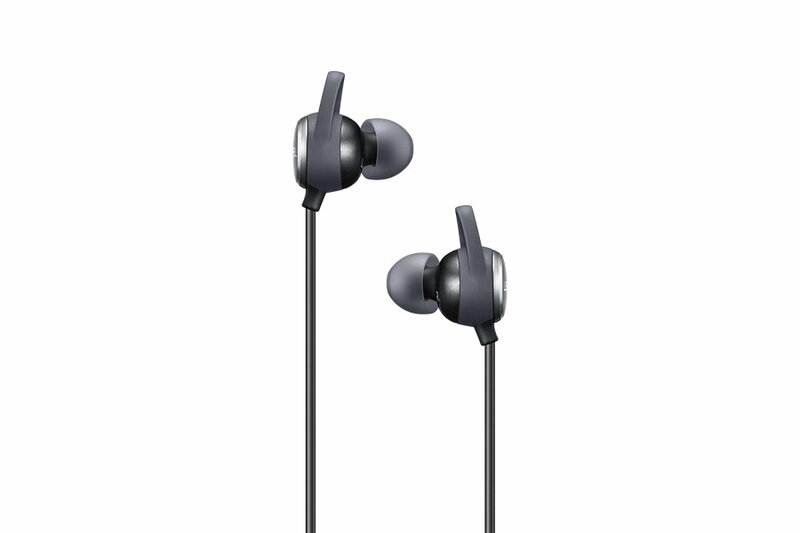 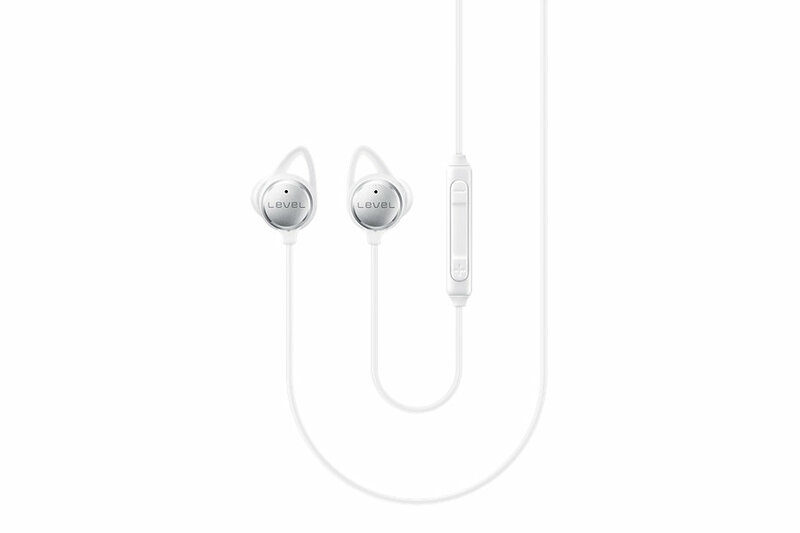 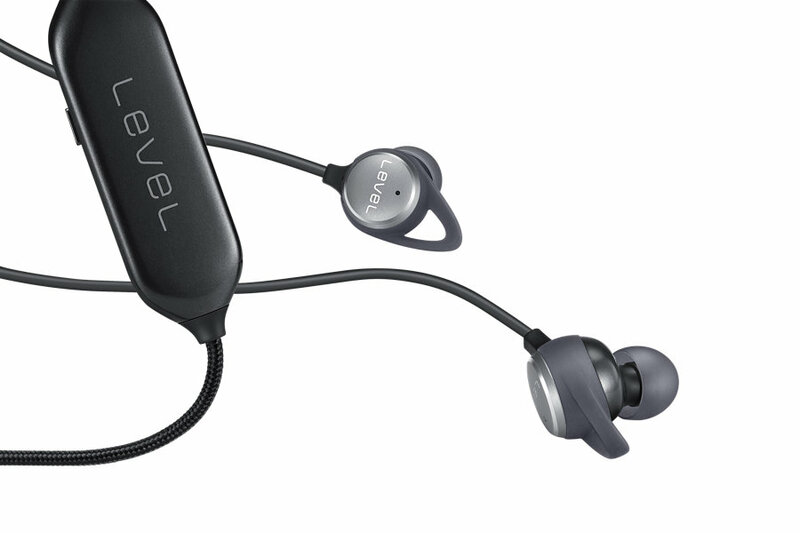 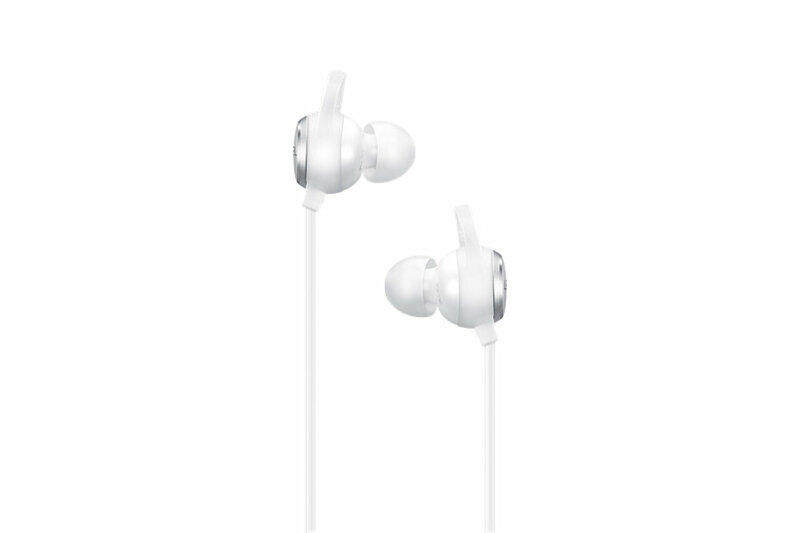 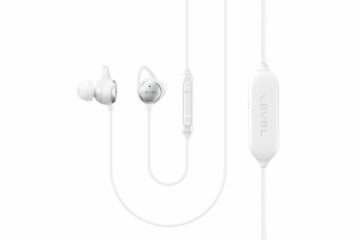 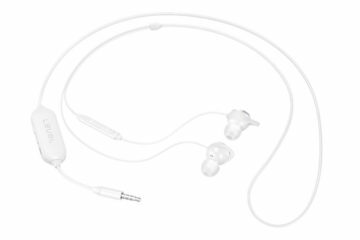 The earphones come with an inbuilt Li-ion battery that can be charged using a microUSB port. Samsung claims that the Level In ANC earphones can last up to 9 hours after a full battery charge with active noise cancellation turned on. The 3-button remote can be used to control music playback or to take and end calls. 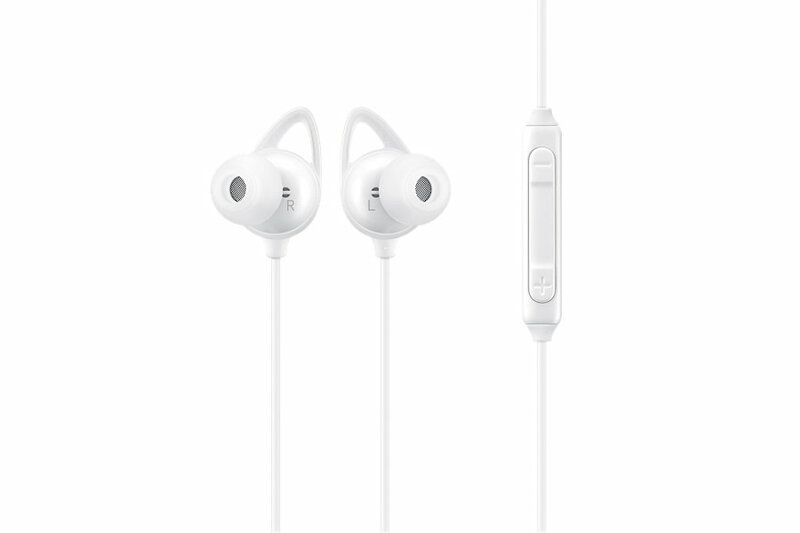 These earphones come in Black and White.